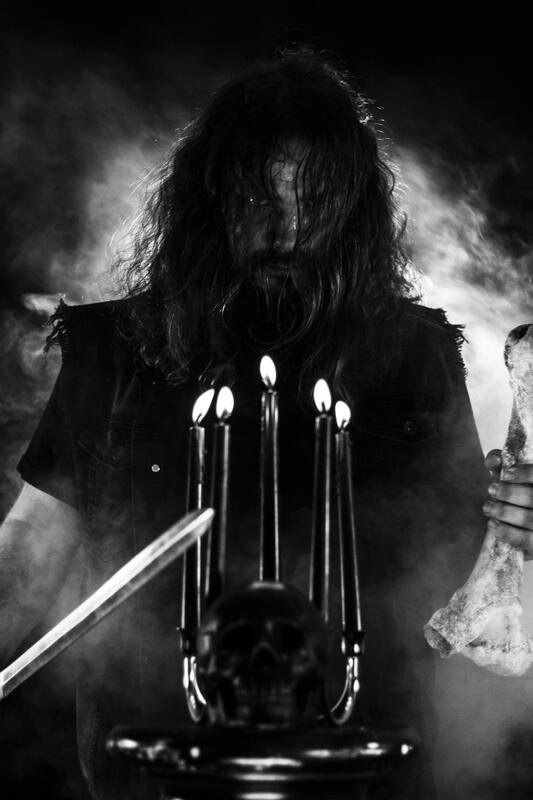 Indy Metal Vault sat down with Steven Blackburn of ENTHEOGEN/CHAOS MOON to discuss, ‘Without Veil, Nor Self’, the mystifying new full-length available now via Fallen Empire Records. ‘Without Veil, Nor Self’ is available now via Fallen Empire on vinyl and digital. The forthcoming cassette will be available via Mystiskaos.